Personalized keychains gifts for your friends and families. We offer custom keyring engraving service at your disposal. Engrave your photo, logo or text by simply using our web designer. Surprise your beloved one with something unique designed by yourself. Keep your memories close to you, by engraving your favorite photos on a custom keyring or personalized dog tag. The perfect keepsake gift for any occasion, designed by you and made by professionals with more than 10 years experience. These personalized keychains can be used as an exclusive personal gift for wedding events as a birthday gift or even as great keepsake gift. Transfer your photos, logos or text on quality made stainless steel custom keychain gift . The metal plaques are high polished custom made for us. We use the best quality materials, for best results. 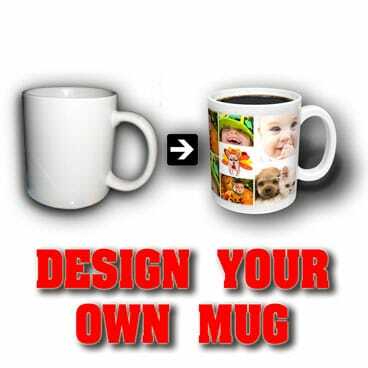 You can personalize it with your design or text, please provide quality photos for best results.